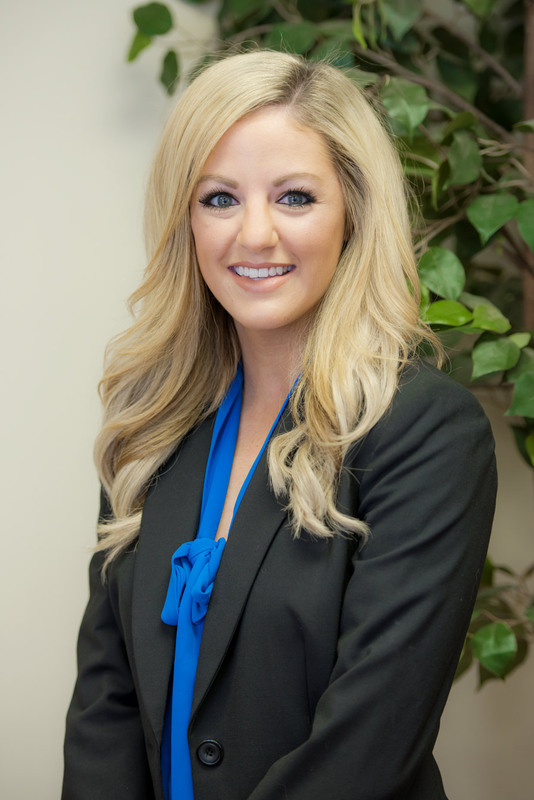 Kellye Grinton is an associate in the Baton Rouge office. Kellye moved from her hometown of Shreveport to Baton Rouge to attend Louisiana State University. She graduated with a B.A. in Mass Communication with a concentration in Political Communication and a minor in History in 2009. Kellye then moved to New Orleans to attend Loyola College of Law. She earned a Juris Doctor with a certificate in International Law in 2012. At Loyola, Kellye was awarded the Law Excellence Award in Construction Industry Law. She was also selected to be a member of Moot Court and represented Loyola as part of the 2011-2012 Sports Law Team. Kellye practiced insurance defense in Lafayette for two years before joining the firm in 2015. Kellye enjoys being active in the community and during her time in Lafayette, she was a member of American Inn of Court of Acadiana, and the Junior League of Lafayette, serving on the Communications Council from 2014-2015.